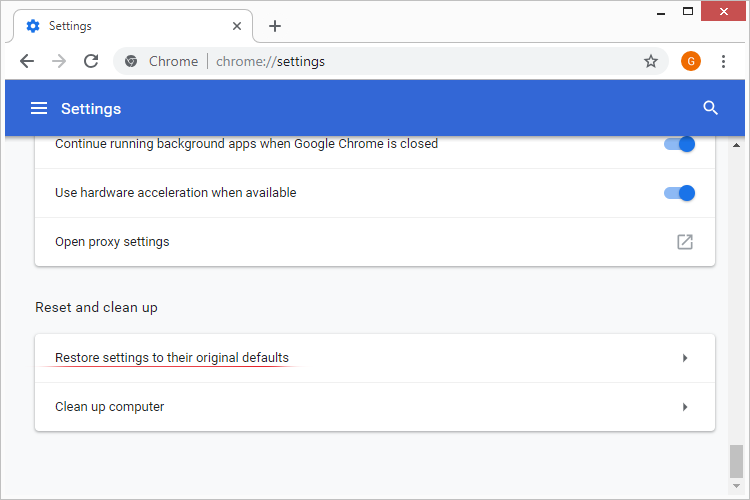 Those using Windows and Mac versions of Google Chrome are being annoyed by popups that say “Chrome is out of date”, so here is how to get rid of the rogue ads. 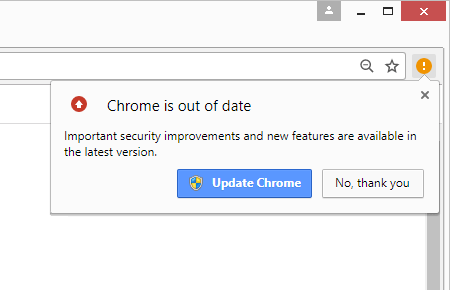 What is “Chrome is out of date” virus? There is an incredibly vast range of methods that the present-day computer crooks leverage to peddle their junk software or malware. They can disseminate it over spam, drive-by downloads, bundling, and a bevy of suchlike techniques. One peculiar vector, though, comes down to using a certain virus sample to push another strain. This is what’s going on in the framework of the “Chrome is out of date” malvertising campaign. At first sight, such a distribution mechanism appears a bit too complex, because it presupposes that a sketchy code specimen is already on board a computer and adjusts the browser settings to another round of malware promotion. Given the abundance of the associated reports on security forums, though, this complexity isn’t an obstacle to the criminals at all. 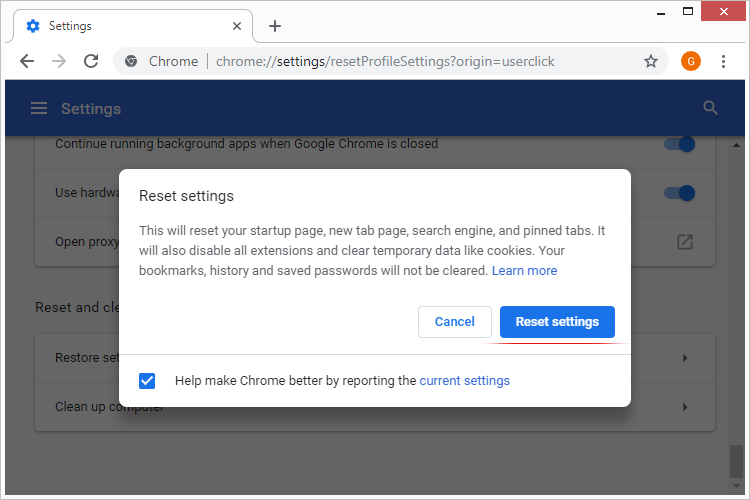 The “Chrome is out of date” popup alerts appear within the Google Chrome window and additionally say, “Important security improvements and new features are available in the latest version”. The wording might differ from the above, but the idea is the same: to get the victim interested and encourage them to proceed. 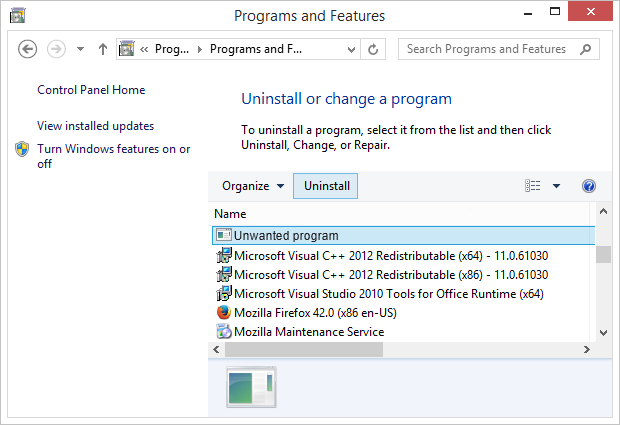 The “Update Chrome” button is what the malefactors want the user to click as it leads to the potentially unwanted program being endorsed. Even in case of an opt-out through the X or “No, thank you” button, the dialog will vanish for a while, only to reappear very soon. Be advised the spoof notifications may look a bit different and read, “Urgent Chrome update”, “Chrome update pending”, or “You are using an outdated version of Chrome”. Regardless of the type, the goal of such popups is to spread opportunistic harmful code. As mentioned above, Apple Mac machines are also susceptible to this attack as long as the Chrome browser is running on them. The emphasis in these alerts is on reducing risks to private data rather than fine-tuning the features and overall functionality. 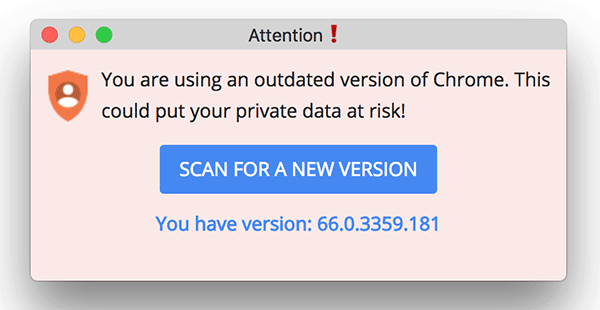 In this scenario, the “Scan for a new version” button is the conduit to the affiliated harmful entity. Regardless of the operating system, the source of these popups is a questionably benign Chrome plugin or add-on, such as the “Click&Clean” cookie wiper or the “Magic Actions for YouTube” extension, which tiptoes into a computer alongside freeware. This happens when the unsuspecting user installs a new application using a setup client that encompasses multiple items instead of one. As a result, the person is unaware of the “company” and thinks it’s only the core app that’s being installed. 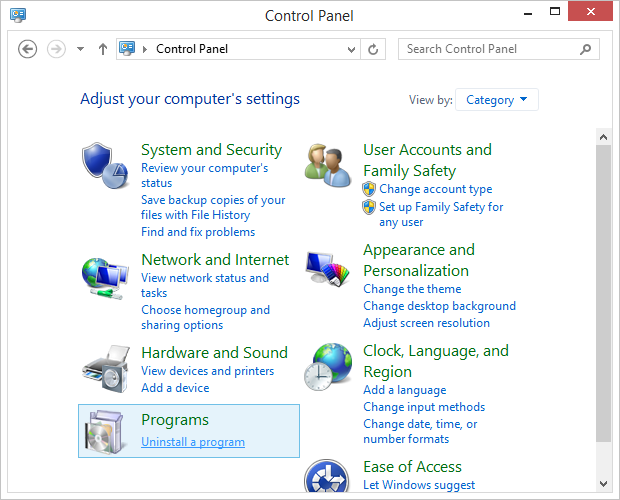 Under the circumstances, it’s strongly recommended to reject the default setup option in favor of the custom method, which usually allows for viewing the components and unchecking redundant ones. What is it that the ad campaign in question is promoting? The resulting infection may vary, but the most likely payload is for Chromium based malware. 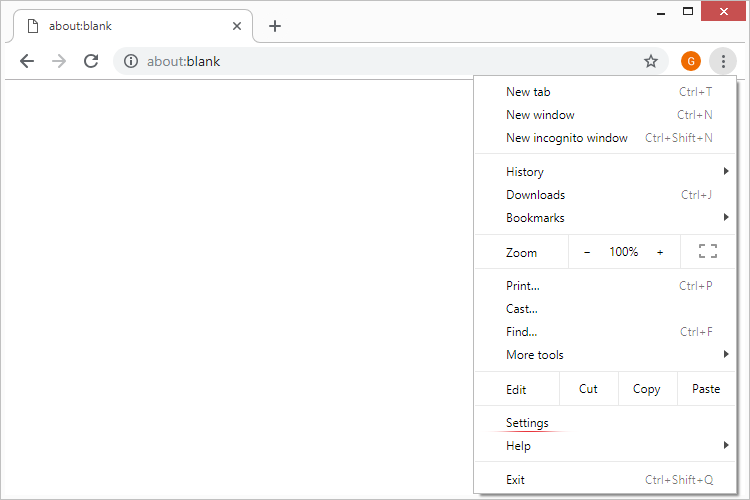 It is a fully-functional web browser that looks like Chrome but goes with predefined custom settings, such as the homepage, new tab and search engine. This way, the perpetrators make sure people visit specific sites on a recurrent basis and unwittingly participate in shady traffic monetization. 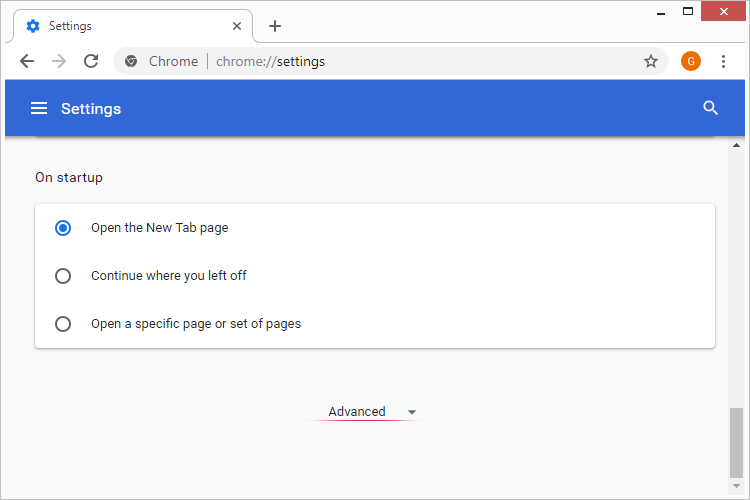 With that said, the payload can just as well be any other form adware or virus, so the “Chrome is out of date” popups might be a one-size-fits-all source of computer contamination. Obviously, it should be eradicated without delay. 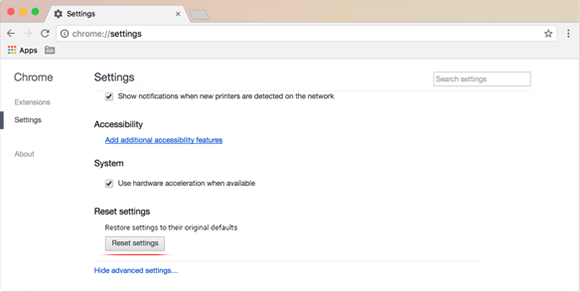 • Chrome will display a dialog where you are supposed to confirm the reset. Do so and restart the browser.